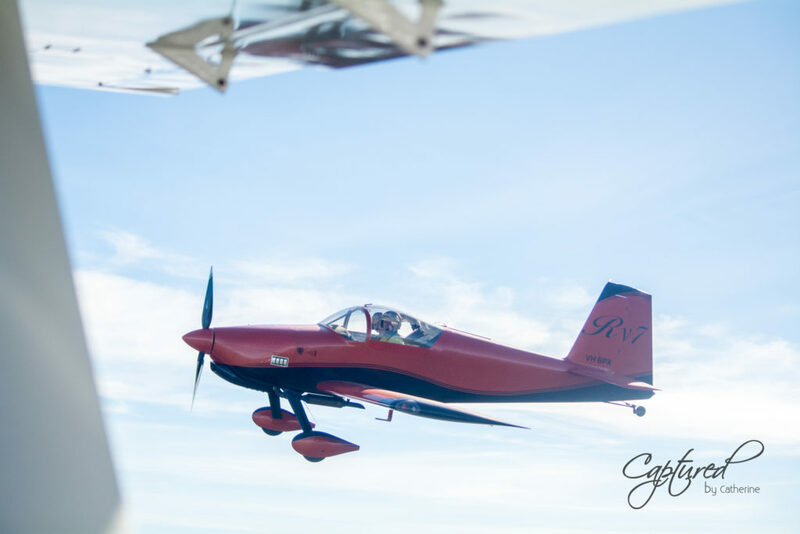 I recently had the opportunity to photograph this amazing RV-7 aircraft whist in flight. 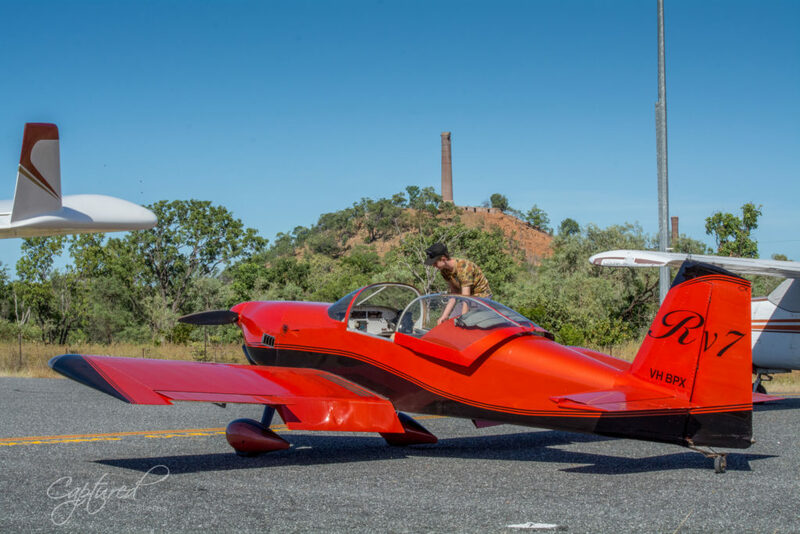 This particular RV-7 is hangared at the Herberton Aerodrome. 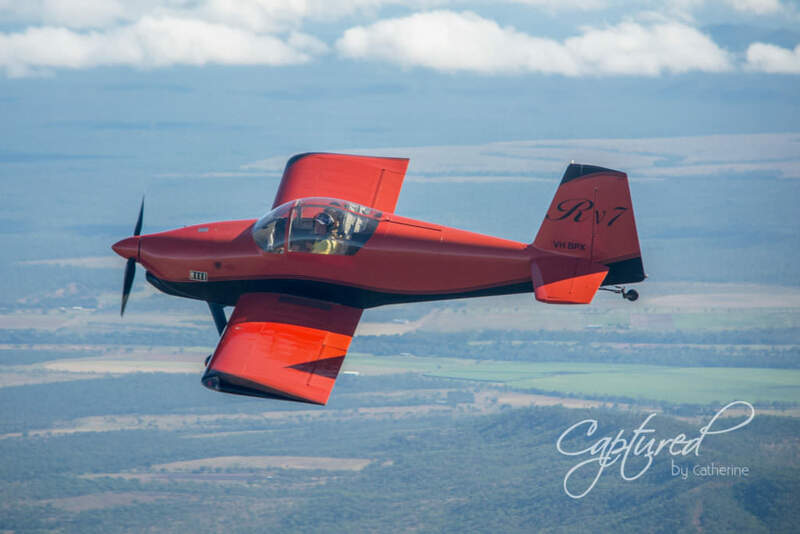 The weather was not ideal for the coastal flight that was planned, so we headed west and ended up at Chillagoe. 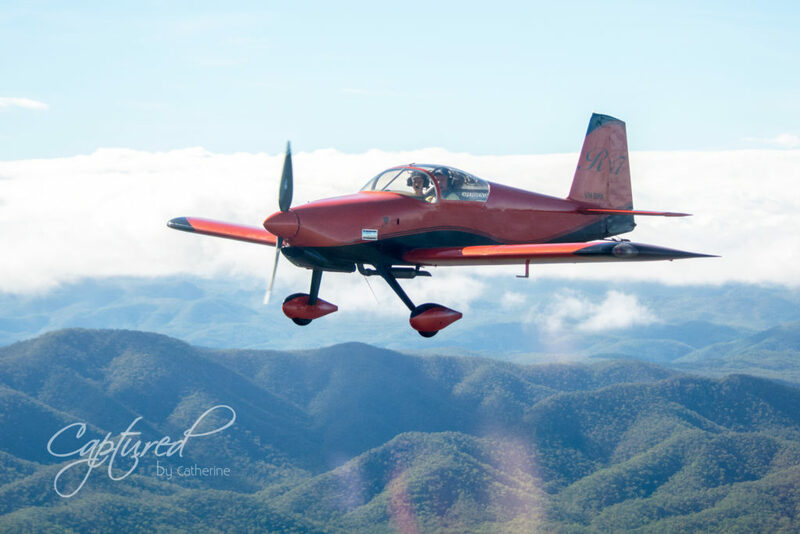 The 2 seat aircraft is powered by a rotary engine. I don’t know much about planes… so the detail about the Aircraft below are courtesy of Wikipedia. 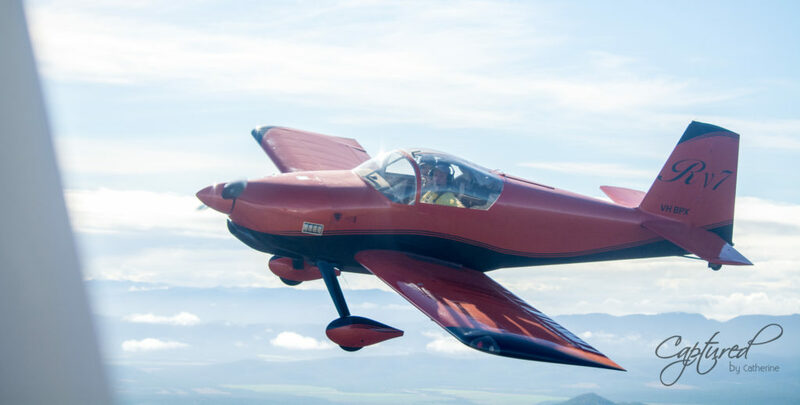 The Van’s RV-7 and RV-7A are two-seat, single-engine, low-wing home-built airplanes sold in kit form by Van’s Aircraft. 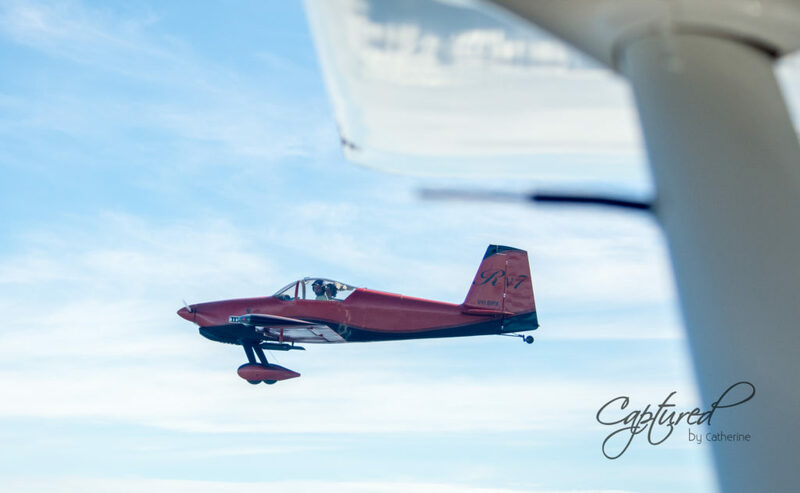 The RV-7 is the tail-wheel equipped version, while the RV-7A features a nose-wheel.